On days like today where it's wet and damp, drivers need to be extra cautious on the road. While posted speed limits on highways may say 65mph, that does not mean that drivers are expected to drive that fast when road conditions are dangerous. Far too many accidents occur on roads and highways when it is raining. The leading causing of many of these accidents: speed. Countless drivers fail to adapt their driving behavior to the conditions outside, and as a result, accidents happen. When it is raining, roads are wet and that means it is more difficult for drivers to be able to stop suddenly. When road conditions are wet, drivers should not drive the maximum speed limit, should increase the distance between their vehicle and the one in front of them, and should be extra cautious around curves and sharp bends in the road. Drivers should also never forget to turn on their car lights when it is raining, not just because it is the law, but it reduces the risk of an accident because your vehicle can be visible to other drivers on the road. Avoid becoming an accident victim and drive carefully, especially when road conditions are poor. 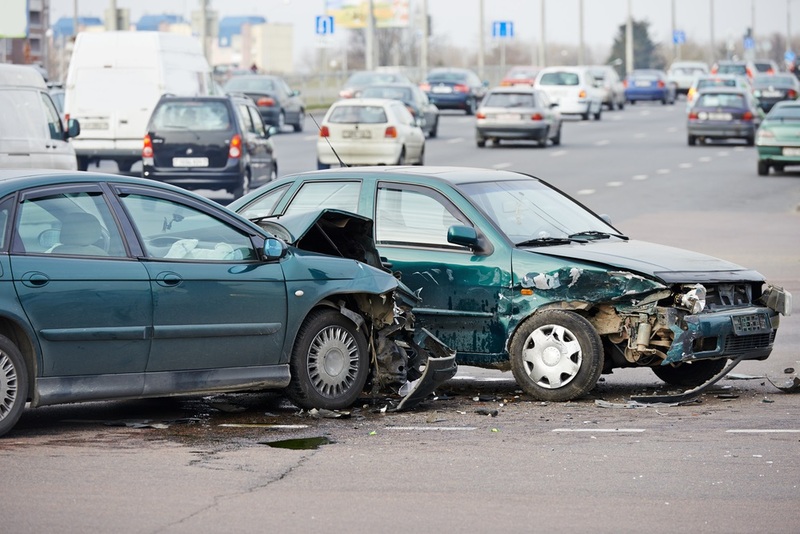 if you have been injured in an accident due the negligence of another driver, call the attorneys at Portner & Shure today for a free consultation: (301) 854-9000, (410) 995-1515. Car accidents are often the worst moments in everyone's life. When you suffer serious injuries in an auto accident, you are limited and even unable to perform certain activities that you did not have trouble performing before the accident. You would expect all personal injury attorneys to calculate your damages based on your physical injuries by using the medical bills and treatment reports. However, sometimes there are additional damages that are not always so obvious and your attorney might miss them. When a person suffers significant injuries in an auto accident case, not only are they unable to work or do things around the house, but if they have a spouse, they usually are not able to fully participate in the marriage. When this happens, a loss of consortium claim should be raised. Thus, when an attorney is drafting a settlement demand letter to the insurance adjuster or filing a law suit in court, a loss of consortium claim should always be considered. When a person cannot fully participate in the marriage because of injuries suffered in an accident caused by another party, there are significant damages that the accident victim has suffered. It is easy to forget about loss of consortium claims when there are significant physical damages. If you've been seriously injured in an accident in Maryland, call the experienced attorneys at Portner & Shure today for a free consultation: (301) 854-9000, (410) 995-1515. On March 6, 2015, our client was involved in a rear-end accident when she was stopped at a red light in Montgomery County, Maryland. She suffered injuries to her neck, back, and legs. An offer of $4,300.00 was made to settle the case, but this was less than half the total of our client’s medical bills. Our client rejected this offer and we filed suit to handle this matter in court. The District Court Judge awarded our client $14,758.40 plus all court costs. Here, the insurance company refused to make a good-faith offer of settlement, and as a result, they lost in Court and were required to compensate our client more than $10,000.00 more than their highest offer. Our client was very happy with this result in her case. New data on distracted driving in Maryland has been released for 2015, the most recent year for information being released. The numbers reveal significant numbers for distracted drivers causing accidents where others are injured or killed. Maryland has had a goal of Zero Deaths on its roadways, and officials continue to take steps towards achieving that goal in the future. The new data on distracted driving reveals that it continues to be a major problem and far too many drivers are using their cell phones and other devices while operating a vehicle. Frederick County police officials announced that in addition to statewide patrols of distracted driving, Frederick police will also increase patrols. In 2015, in Frederick, 923 people were injured and 7 killed in crashes caused by distracted drivers. 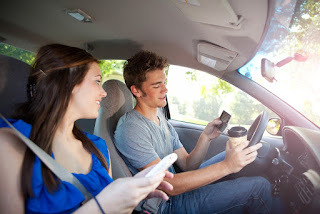 There are various forms of distractions in a car that cause an accident. At the top of the list are cell phones. Drivers are talking and texting on their phones while operating vehicles far too often. Police officers say that it is very easy to spot drivers that are using their mobile device while behind the wheel, and all month long, officers will be out in large numbers looking for distracted drivers. Last year, for the entire month of April, over 1,100 distracted driving citations were handed out. 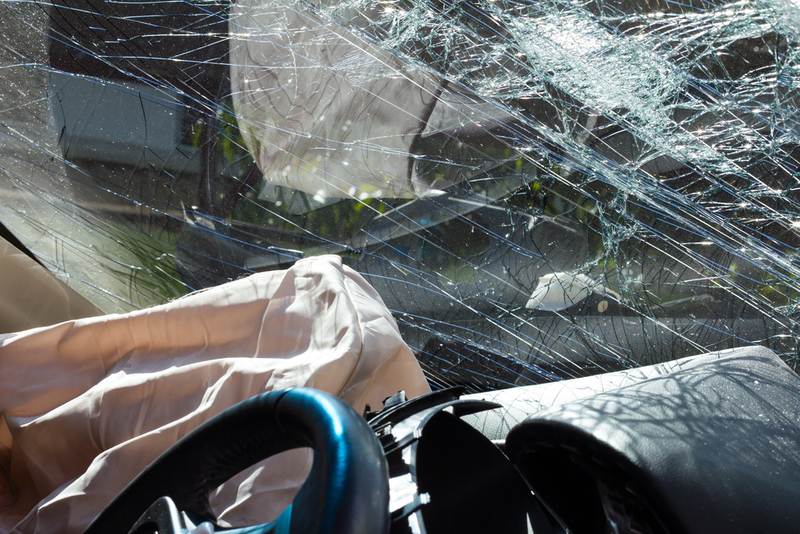 If you've been injured in an accident caused by a distracted driver in Frederick or throughout Maryland, call the attorneys at Portner & Shure today for a free consultation: (301) 854-9000, (410) 995-1515.